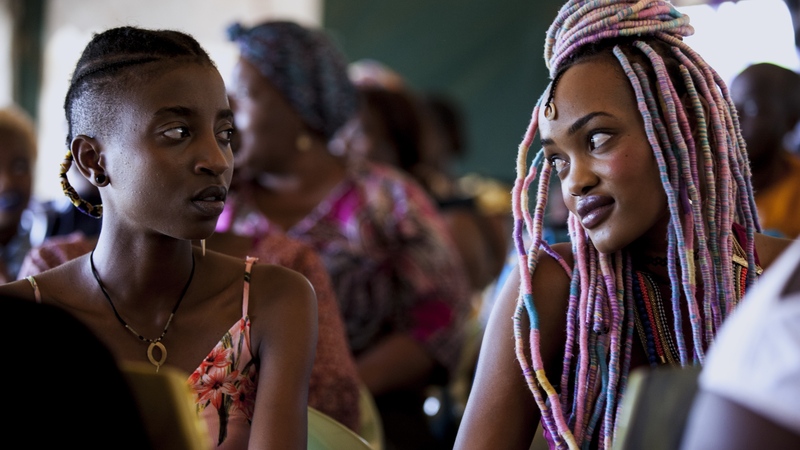 Initially banned in Kenya for its positive portrayal of queer romance, RAFIKI won a landmark supreme court case chipping away at Kenyan anti-LGBT legislation. Featuring remarkable performances by newcomers Samantha Mugatsia and Sheila Munyiva, Not Rated. In Swahili and English with English subtitles. 83 minutes.